Ramadan Mubarak and Shanah tovah to all! This year, once again we have the co-incidence of two very sacred month from two great faith. One is the month of Ramadan (on Muslim calendar) and another is the month of Tishrei (on Jewish calendar). Velveteen Rabbi writes in her blog, "it's neat that this year we'll be walking the path through the Days of Awe, and Sukkot, and Shmini Atzeret, and Simchat Torah, while our Muslim cousins are making their way through Ramadan." Islam and Judaism share the common source from the great Abrahamic tradition. Judaism, Christianity and Islam are three faith of the same Abrahamic family, coming from three different time-frame. Tent of Abraham, Hagar and Sarah blog beautifully explained both the meanings of Ramadan and Tisheri - two sacred months from two sharing faith. 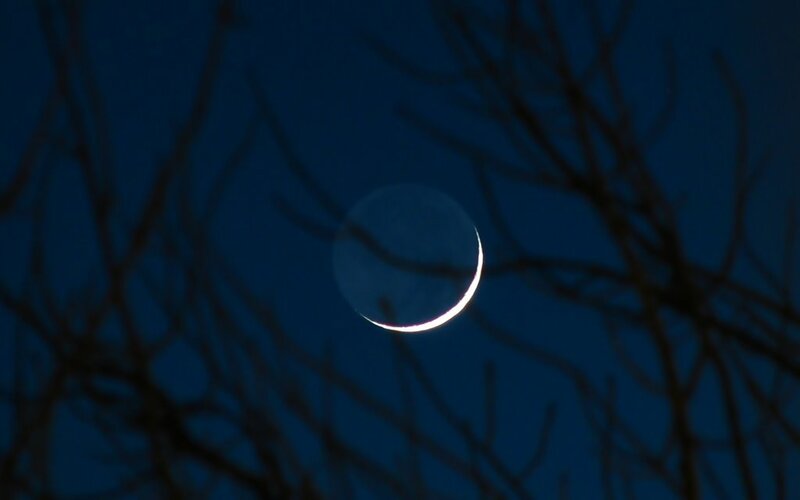 On the new moon of Tishrei, its first festival, Rosh Hashanah, has become known as the Jewish New Year. Since it heads up this month-long sabbatical process of renewing our lives, it might be more deeply understood as the "renewal of the year." Jewish tradition sees it as the anniversary of the creation of the original human being, and this gives it a universalist cast. 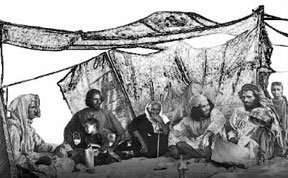 :: The Tent of Abraham, Hagar, & Sarah is a gathering of Jews, Christians, and Muslims who have been building a 'Tent' of shared spiritual concern for peace, justice, and healing of the earth. Arising from this effort has been a call to take part in 'The Peace of Abraham, Hagar and Sarah' (read more here).